General objective: To promote the expansion of the French language in Armenia. Specific objective: To organize francophone events during the Francophonie month. Target groups: Pupils of Yerevan city and francophone students. ″Le Coq Français″ French language contest for the schoolchildren of Yerevan public schools studying at 4-12 classes. Translation contest for the University students. Art plastic contest for the schoolchildren of Yerevan public schools studying at 4-12 classes. Film screening and discussion in French in some of Yerevan francophone schools. Francophone discussions about different topics at the AF4SD premises. 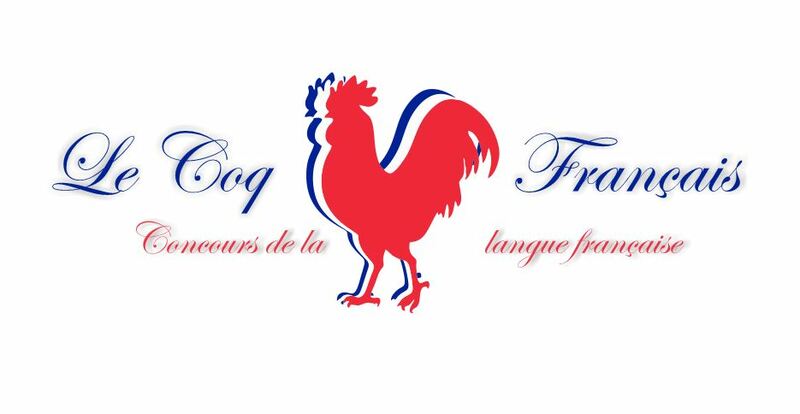 In the first stage of ″Le Coq Français″ contest about 1300 participants took part. As a result of the first stage 112 schoolchildren were selected who participated in the second stage on April 09, 2019 at the French University in Armenia. 15 pupils were the winners (3 winners from different age groups). 20 pupils received participation certificates.